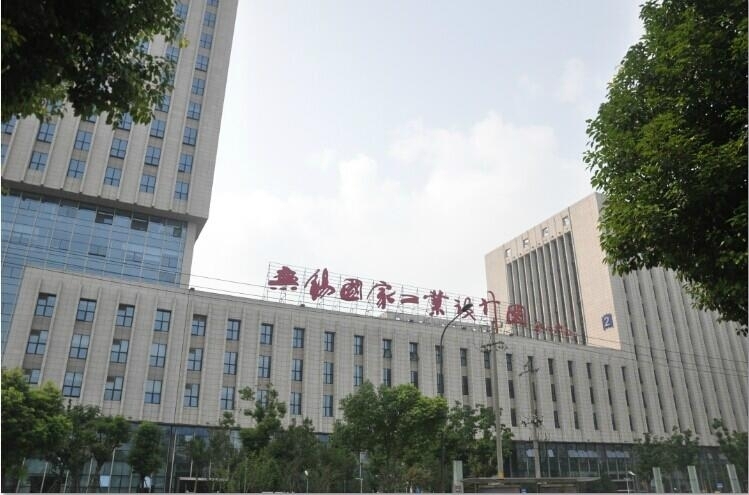 Wuxi MQ ultrasonic Electrics Co., Ltd（MQ ultrasonic）, is located in Wuxi city, Jiangsu province, China; which is famous for its natural and artificial beauty spots. MQ ultrasonic is one of the Chinese leading manufactures in industrial ultrasonic cleaning equipments, piezoceramic elements and commercial cleaning applications. MQ ultrasonic is a professional manufacturer engaged in designing, developing and manufacturing piezoelectric ceramic elements, ultrasonic transducer, and ultrasonic power equipment. We brought in advanced piezoelectric materials prescription and special techniques, our piezoelectric material and elements technical parameters are keeping ahead in China. Based on the manufacturing techniques of piezoelectric elements and ultrasonic transducer, we have invented special ultrasonic power equipments by cooperating with famous enterprises and experts in the acoustic field. These special ultrasonic power equipments are applied in boiler desalting, ultrasonic degrading, sewage treatment, ultrasonic dust cleaning, spinneret cleaning, strong-power wiredrawing, ultrasonic spot welding, and so on.